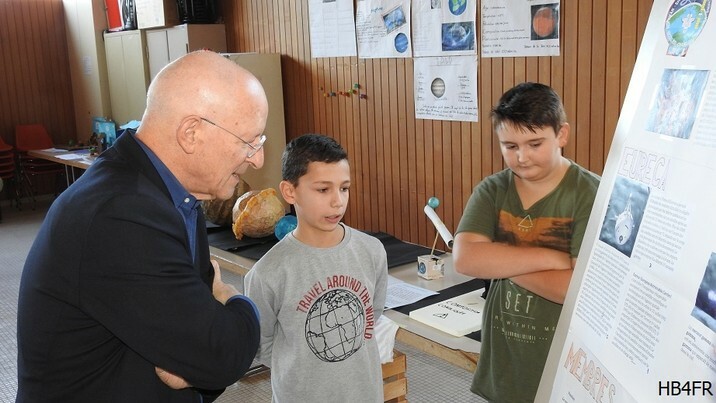 Astronaut Claude Nicoller, honorary member of the HB4FR "Clin d'Ailes" Swiss Air Force HAM Radio Club, makes always a debriefing at the school of the students who presented their work to the public as part of their "Payerne Space Day" in the Clin d'Ailes Museum. They then have the opportunity to closely follow our famous astronaut and present him the work they have done. This results in very interesting discussions and plenty of first-hand information for students. 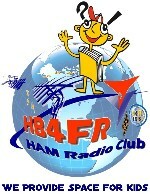 Finally, they have the advantage of following a spatial presentation given by Claude Nicollier. 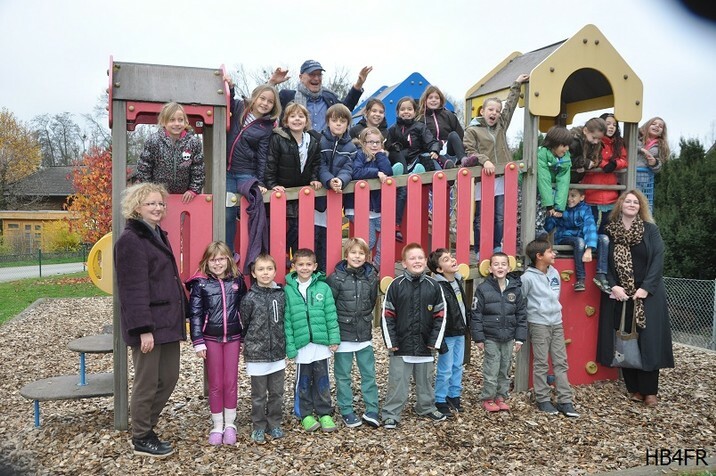 A class picture with Claude Nicollier, and his personal signature, is given to each child as a souvenir of this World Space Week activity.